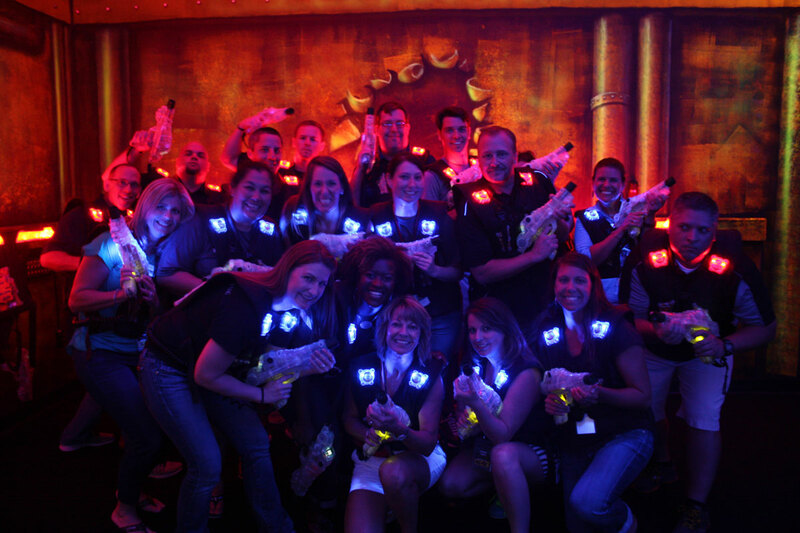 Bring your group of friends to celebrate in style at High 5! 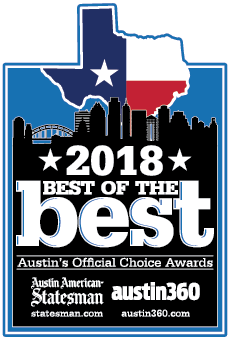 Lakeway is the perfect destination for hosting your adult-only party with our 21+ Up Top Bar and Lounge area, complete with full bar and menu, shuffleboard and 8 bowling lanes. Challenge your friends to Virtual Reality or arcade games, try something new with axe throwing or feel like a kid again playing a round of laser tag. The possibilities for fun are endless! Come and enjoy Lakeway’s 21+ Up Top boutique bar and lounge, located on the second level of our building. 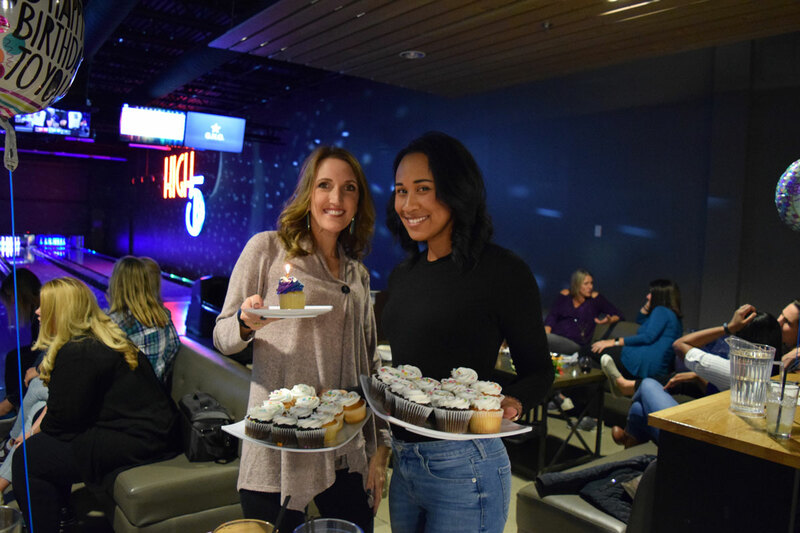 Up Top boasts an additional 12 bowling lanes, a fully stocked bar, two pool tables, steel-tip dart boards, shuffleboard, a video jukebox, and access to our full menu from High 5’s world-class restaurant, Alley’s Kitchen. The Up Top beer, wine, and cocktail menu is served in the restaurant, on the lanes, and in the Up Top Bar & Lounge. Virtual Reality with Hologate and More!